Dr. Tamari accepts the following list of insurance providers. Select your insurance provider to see more details. I am a board-certified hematologist and oncologist specializing in the use of stem cell transplantation to treat patients with hematologic malignancies (cancers that arise from blood cells). I work as part of a multidisciplinary team of transplantation specialists who treat patients with these diseases. 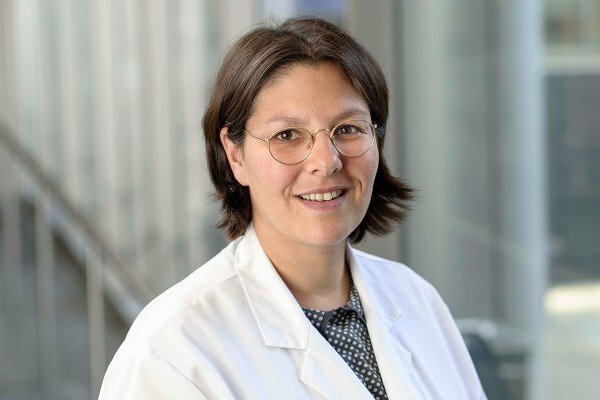 As a clinical researcher, my work focuses on identifying risk factors associated with relapse after allogeneic stem cell transplantation for myelodysplastic syndrome and acute muyelogenous leukemia. Together with my colleagues I am developing protocols for early post-transplant intervention to prevent relapse. Visit PubMed for a full listing of Dr. Tamari’s journal articles. Pubmed is an online index of research papers and other articles from the US National Library of Medicine and the National Institutes of Health.